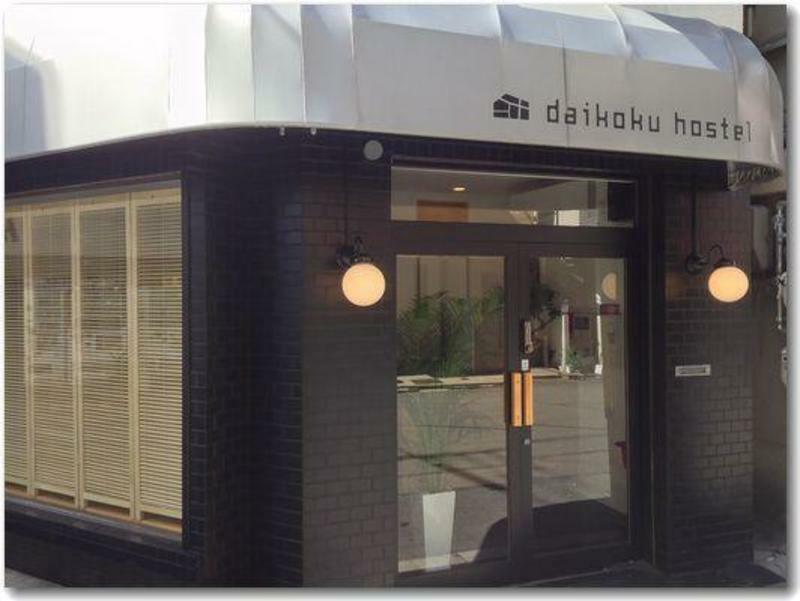 Welcome to Daikoku Hostel, a guesthouse just opened on November 1, 2013. 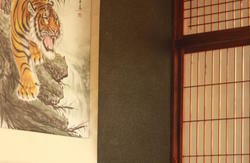 Daikoku Hostel is located in very convenient place. 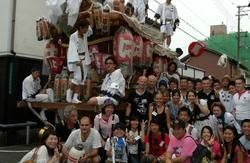 -Besides, you can visit Kyoto, Nara, and Kobe based in here, it takes 50minutes by train. 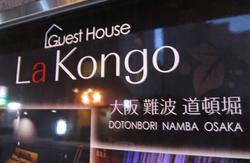 -There is a convenience-store, a Laundromat, and a sento (public bath) at the neighborhood. 30sec walk from Midosuji and Yotsubashi Subway-Line [ Daikokucho] Sta. Take the exit No.5 (stairs or elevator) to get to the ground floor, out the exit and walk straight for about 20m (65ft), turn left at the first street then walk again for about 20m. You'll see our building on the right side corner with two small lights beside the entrance.